The issue of so called ‘Dream City’ was resolved in accordance with the interests of the population, based on ecology and safety principles. 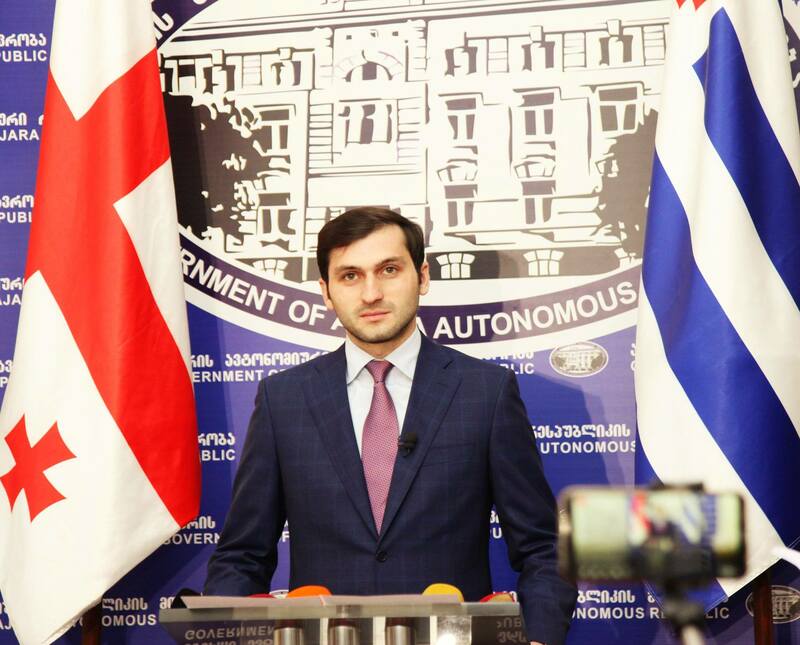 Tornike Rijvadze, Chairman of the Government of Adjara stated about this at a special briefing. ‘We can not tolerate our citizens to live in life-threatening and degrading conditions. We are working intensively in this direction and make every effort. The Government takes responsibility for people. we have made a very important decision to change this reality and the lives of hundreds of people. We will build residential buildings on this territory and so called Dream City will definitely turn into a place of fulfilled dreams,’ – Tornike Rijvadze said. The new project envisages construction of residential houses for the population. Individual study of each citizen's issue is carried out by the relevant working group. The Group will work in a continuous manner and will make decisions in full compliance with the principles of justice. The project will be financed by the state. The decision was made to ensure healthy living conditions for the population and to improve their social conditions.